At L.A. Sitter we feel all animals deserve a quality lifestyle. We understand that this kind lifestyle is essential to positive behaviors. 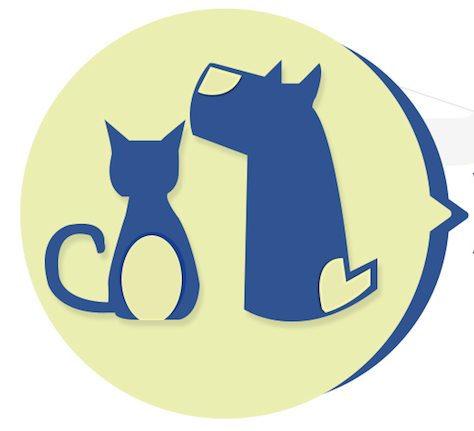 Specifically with dogs and cats; we believe that this is important to their emotional and physical well-being. Providing them with daily social interactions we have seen dogs and cats behaviors change for the better. Although we’re not certified dog trainers, we do work to ensuring proper redirection when negative behaviors are displayed.. Overtime, this helps to change the dogs negative behaviors into positive and more responsive behaviors.